Clean,quality, quiet Studio room in tottenham, easy commute to the centre. A very private and clean self contained room with its own bathroom and small separated child’s room in a newly refurbished Victorian terraced house. As well as a little single bed for a third person. The high street and new spurs stadium is a four minute walk . 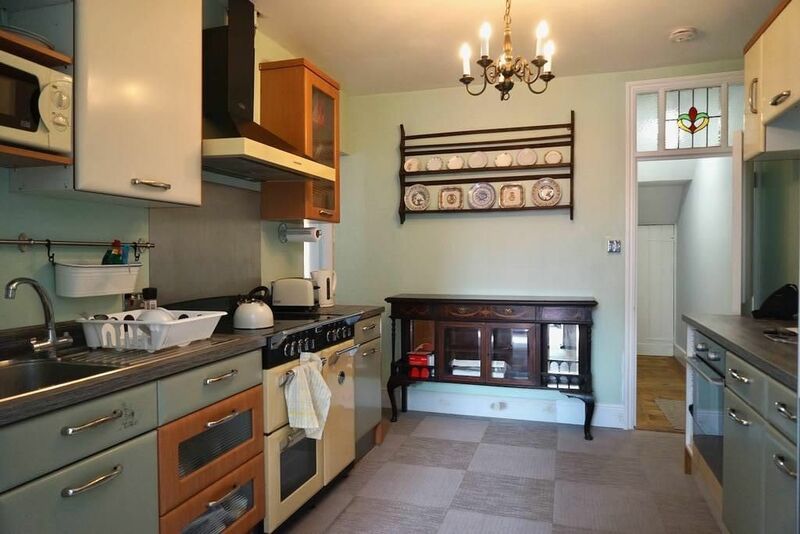 Walking distance to a wide array of shops and cafes. Also, The bus stop is a few minutes walk. Bicycle also available on request. Born in Canada, andrew moved to London in 1999. He is a self employed builder and a small scale property developer/landlord. He is passionate about cuisine and culture. Spending most or all his spare time travelling. This part of London has been undergoing a massive regeneration, coming primarily from the Northumberland development project and the new tottenham spurs stadium project which features the world-first dividing retractable football pitch that reveals a synthetic turf underneath for NFL London Games, concerts and other events. The area has a good “vibe”, with a nice ethnic mix. Newly fitted tiled bathroom with shower, basin and toilet. Lots of hot water! Maytag side by side, with filtered ice and water dispenser.